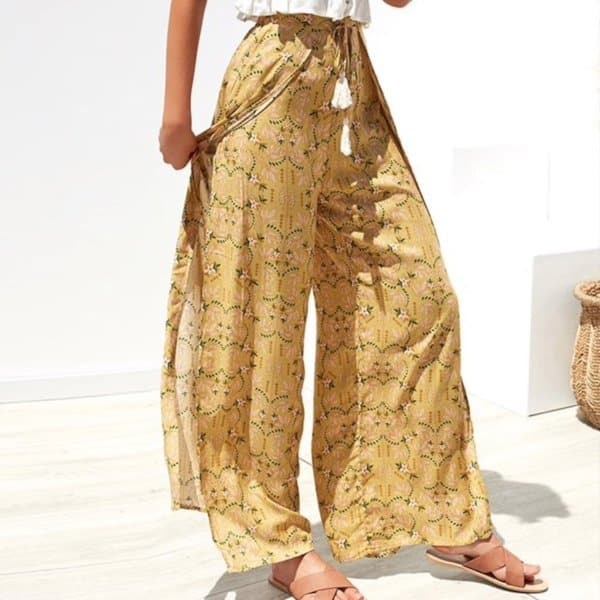 Can a dropshipping store sell vintage clothing online? Why not? These garments won’t exactly be vintage, but they will still provide a significant value to your customers. Let’s see why! Vintage clothing sees a tremendous popularity: countless people all over the globe are interested in this type of apparel, and the Google Trends graph below proves this point. 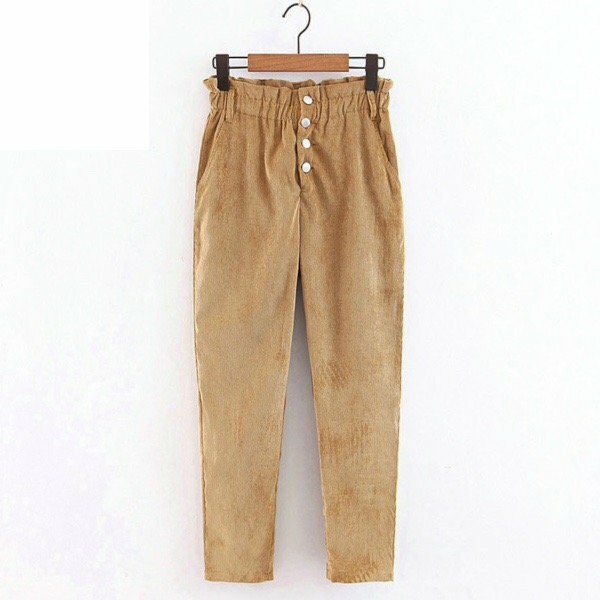 ‘Vintage clothing’ is a term that describes the garments and accessories that are more than 20 years old. 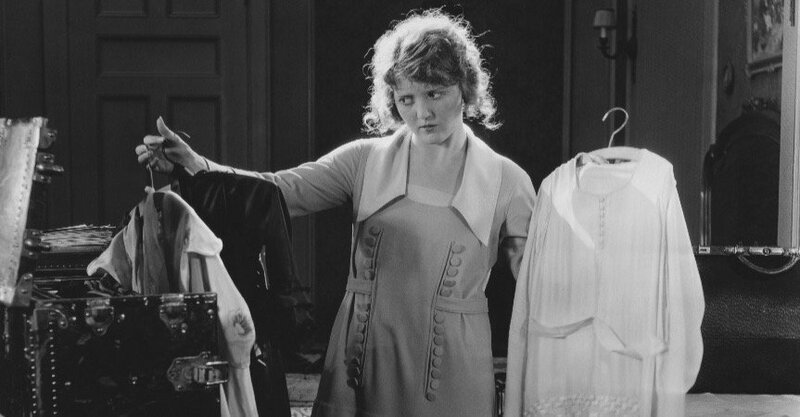 The clothing articles that are over 100 years old are traditionally called “antiques”. It leaves you with quite a long period of time to research and incorporate into your dropshipping store thematic! 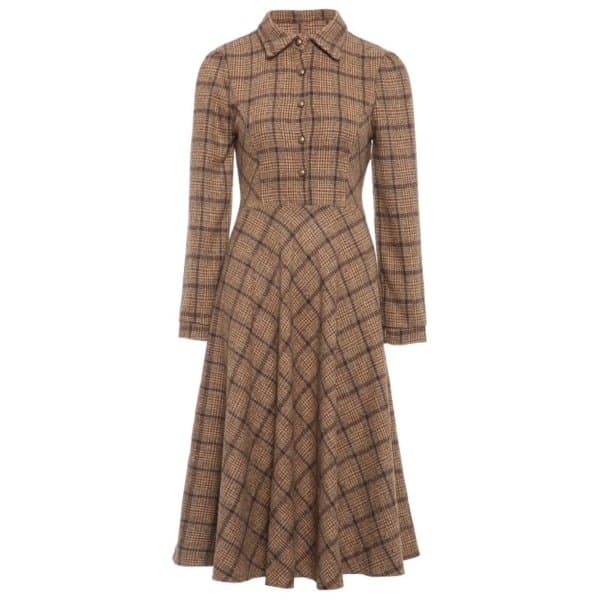 Will you be able to compete with the stores selling authentic vintage clothing online? Of course, the items offered by AliExpress sellers and manufactures aren’t really vintage. 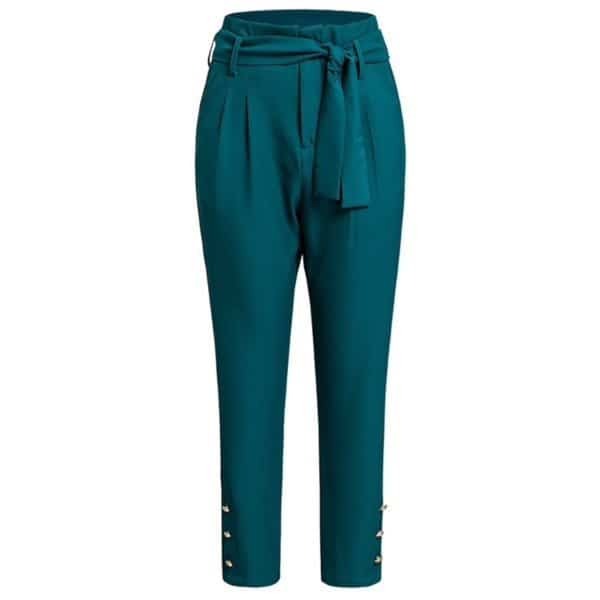 They are modern pieces of clothing produced from contemporary fabrics in accordance with today’s standards. Even though they were made in the fashion of the previous decades, they aren’t 100% historically accurate. 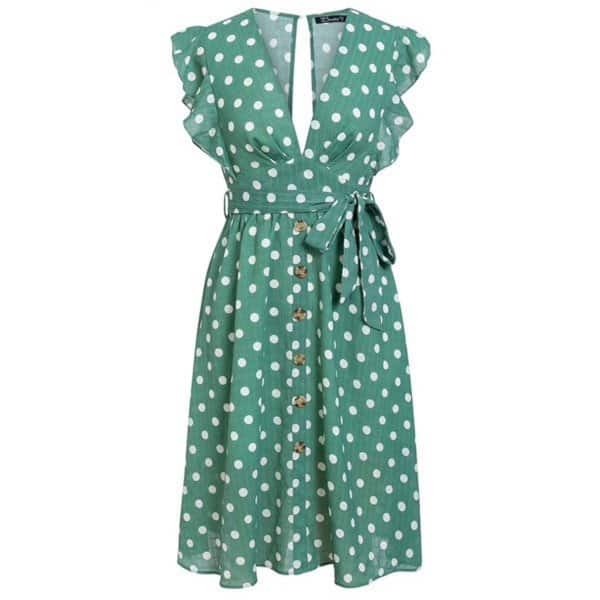 High-quality vintage clothing is quite expensive, especially if the item is in a good, wearable condition. Not everyone can afford an authentic 1950s wool coat or a 1970s velvet jumpsuit. At the same time, an affordable replica will do just fine! Lots of YouTube channels educate viewers on incorporating genuine vintage clothing in their wardrobes. 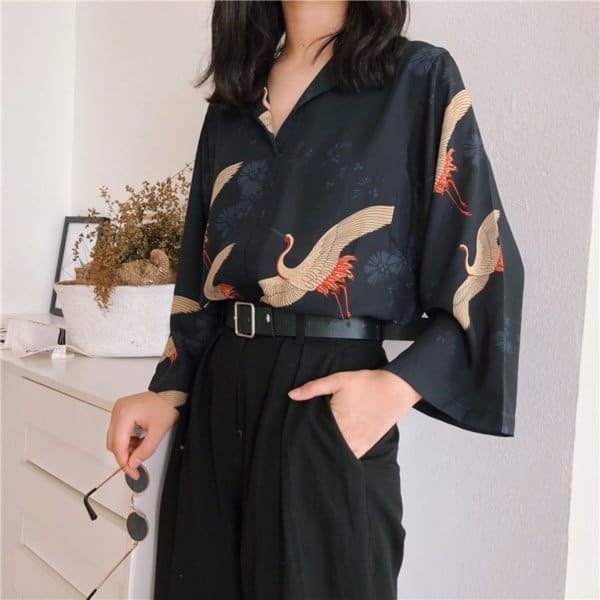 However, even if you have enough knowledge of the subject, it’s incredibly challenging to make a clothing ensemble that entirely consists of vintage elements. 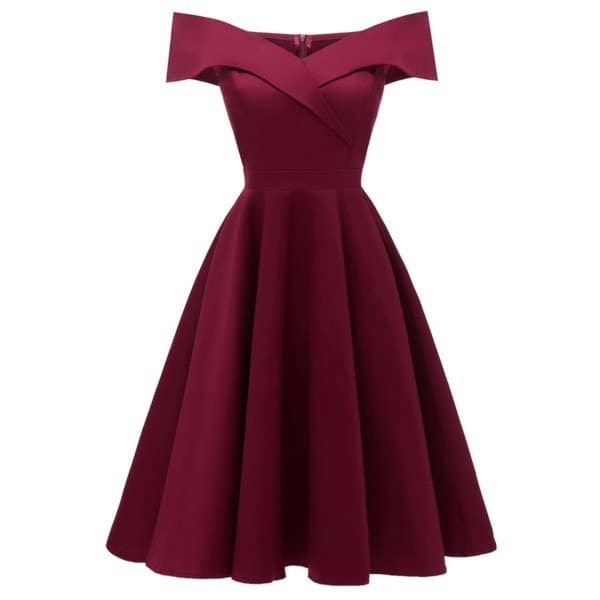 So, it’s necessary for these people to have some basic clothes of a matching style, and AliExpress offers can satisfy this demand pretty well. 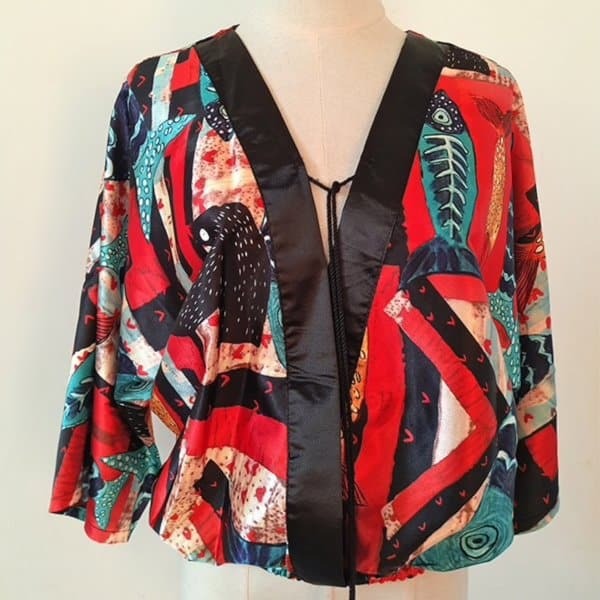 Most typically, real vintage garments that are sold online are one of a kind. If their size, cut or color doesn’t suit you, there’s nothing you can do about it. But, it’s absolutely not the case if you’re buying a modern replica. You can choose the size that would fit you, and a color or pattern that you like more. 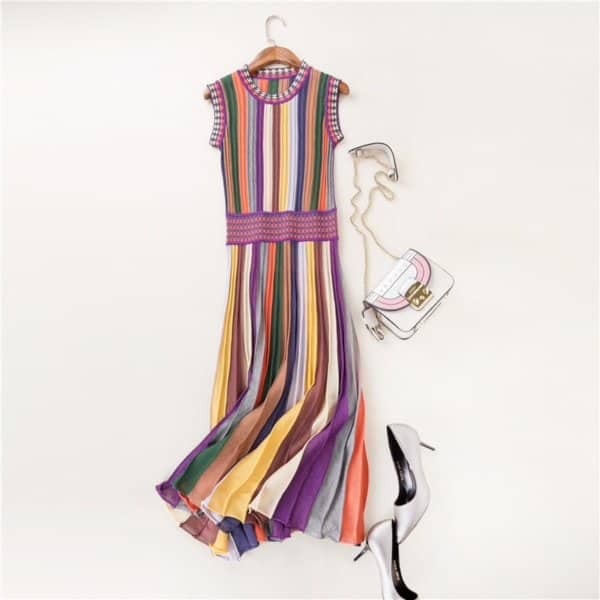 That’s why AliExpress offers with their flexible size and color ranges can be a good alternative to authentic vintage clothes. 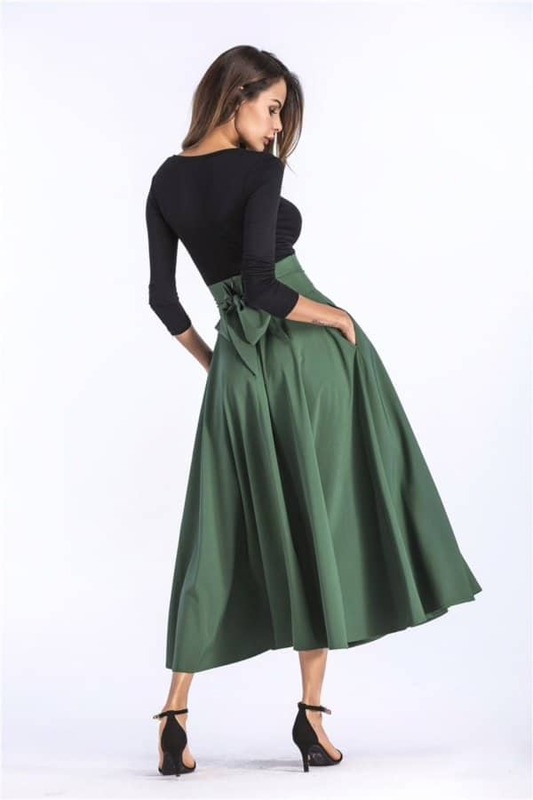 How to sell vintage clothing in your dropshipping store like a pro? 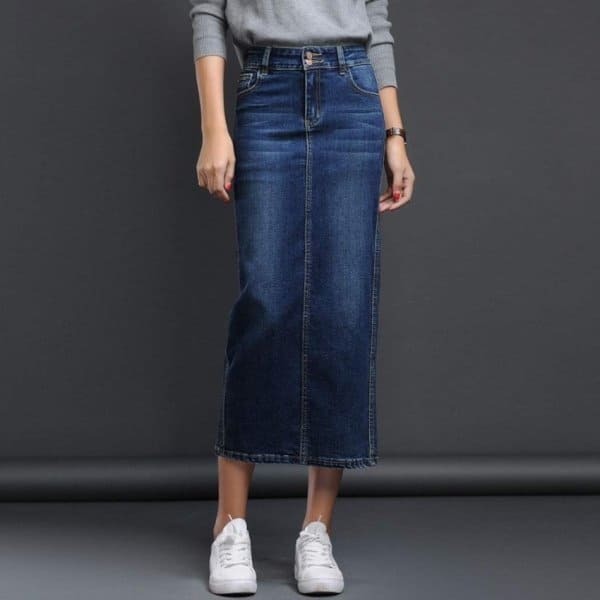 Think of the following: your store visitors come to your website because they view your products as proper substitutes to authentic vintage garments. Don’t make them disappointed: show that you understand this business and can really offer something valuable. For this purpose, first of all, make it easy and enjoyable to your visitors to navigate your website. To make a logical structure within your store, create separate categories: each of them should be dedicated to the fashion of a particular decade. It’s not a good idea to put a 1920s-inspired dress into a 1960s section! Also, pay attention to the descriptions you put on the product pages. 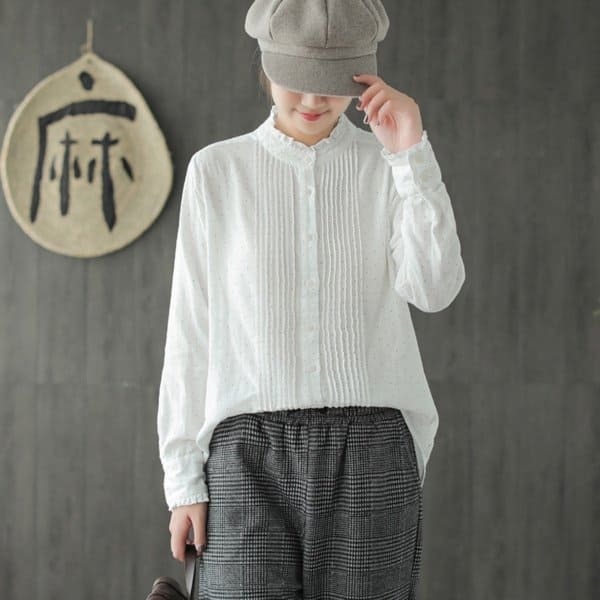 It would be a great idea to find the pictures of actual historic clothes that resemble your products, and include them into the picture galleries. This is how you will let your visitors see whether your clothes will match their desired style. 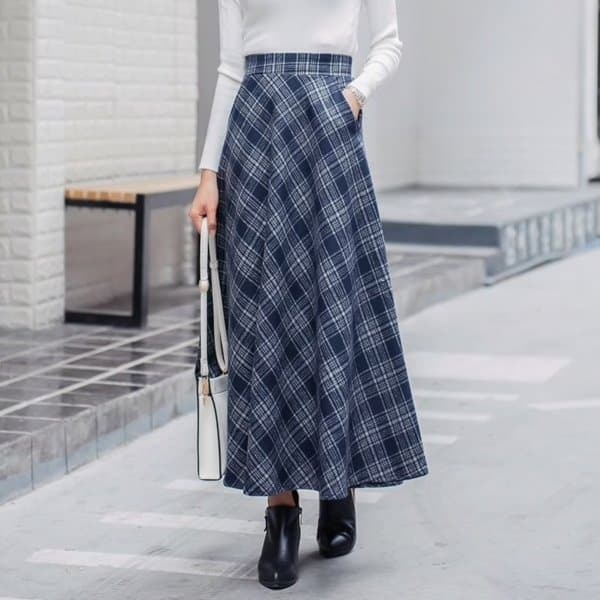 Along your business journey, you’ll have to compete with lots of other online stores: both the websites selling real vintage, and the ones that sell “ordinary” clothes. 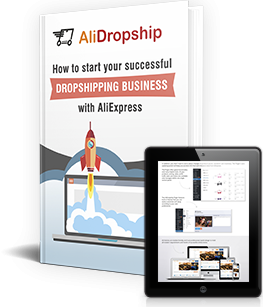 Previously, we made a detailed guide on dropshipping apparel, so adapt it to your store thematic and keep going! 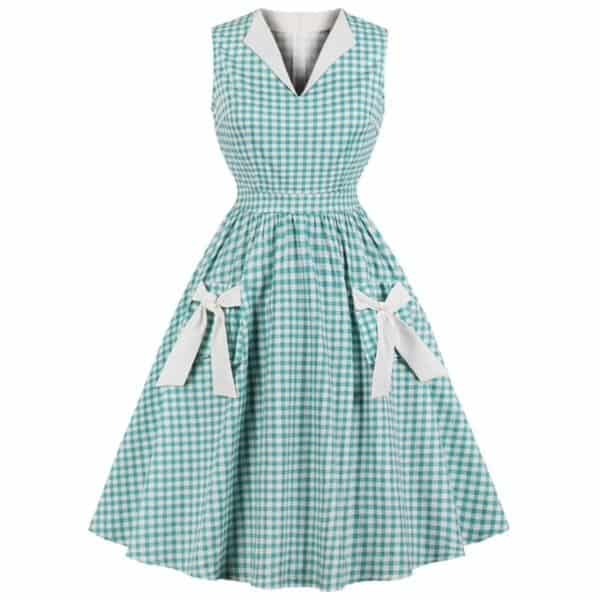 Wouldn’t it be great for your customers to buy a whole set of matching vintage style clothes at once? Why not offer them this opportunity? Our handy Upsell add-on lets you ‘attach’ related or recommended products to any items in your store, which is why you can create adorable vintage sets and make your visitors willing to spend a little bit extra. 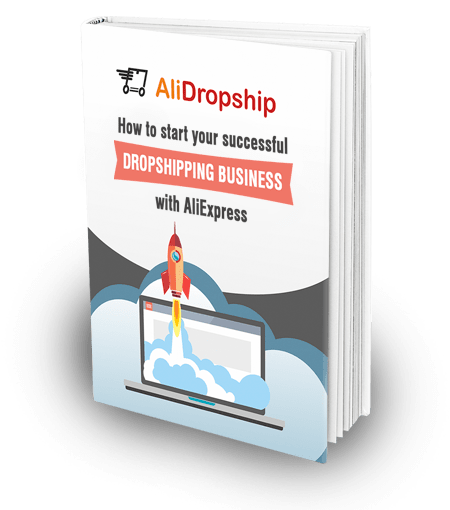 And now, when you know how to make a trustworthy dropshipping store selling vintage, let’s see what AliExpress can offer you! 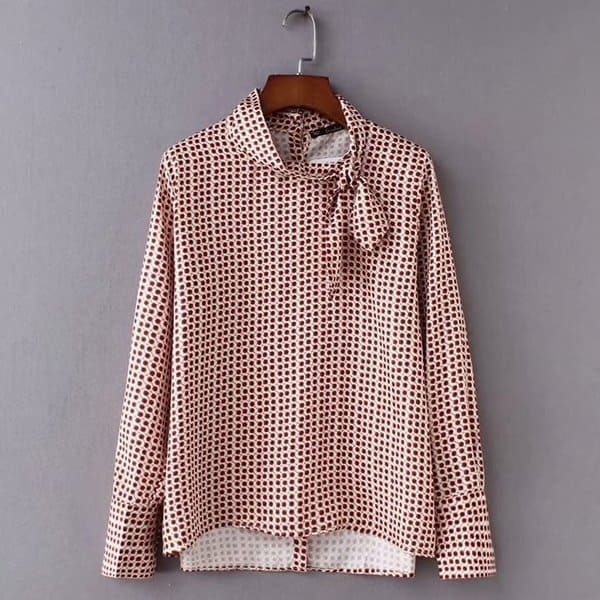 As you can see, there is more than enough options if you want to sell vintage clothing online in your dropshipping store! What do you think about giving this niche a try? Then, it is a good idea to start promoting your business on social networks: we have guides on Instagram (https://alidropship.com/tag/instagram-promotion/), Facebook (https://alidropship.com/tag/facebook-promotion/), and Pinterest (https://alidropship.com/tag/pinterest-promotion/) promotion.